Multi Tenant Retail strip shopping center. Unit A, 1,422 sqft is available. 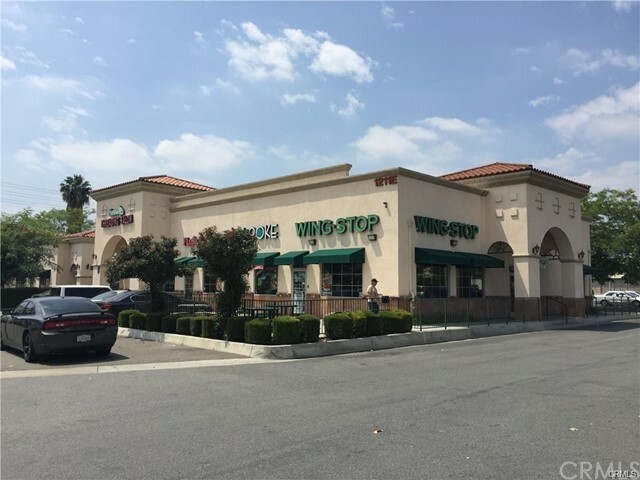 Co-tenants are Flame Broiler, Wingstop, Poki place. 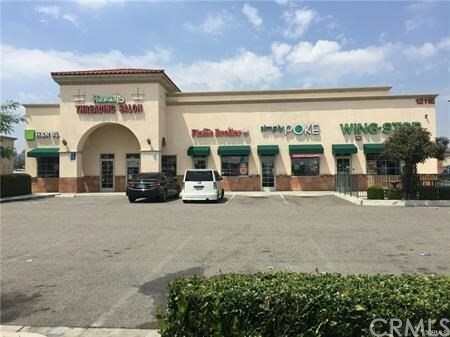 Great location on heavy-traffic street, Harbor and La Habra Blvd. Easy to access from the street to parking space.